Chris started as our parish Youth Leader in September 2017. 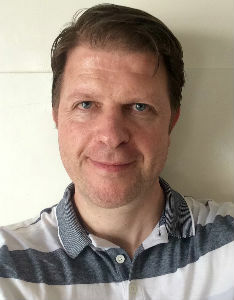 Chris has previously worked with children and young people in cities in UK, South Africa and east coast USA. He is passionate about seeing young people grow in confidence, know their value and purpose, and succeed in life. He enjoys playing a number of sports, writing songs, and drawing from life. Sarah works Tuesdays, Thursdays & Fridays in the office. 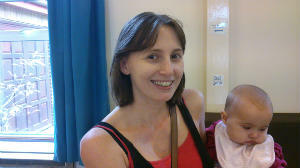 She is involved in Sunday School and Messy Church. She loves visiting the west country. Paula enjoys a range of crafts involving textiles, paper, flowers and quite a lot of mess! She has fun with her family, especially her grand children and believes that people who care for each other help to make a healthy community. Click here to email Paula. Alison has been a member of St. Alban’s Church since 2010 when she and her husband Vivian were married here. She is now Mum to 6 year old twin girls who keep her pretty busy! 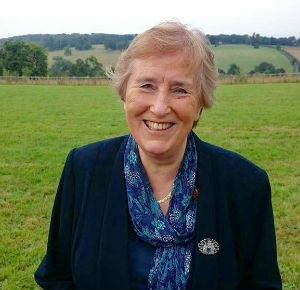 She is also a cub scout leader at 4th Headstone Scout group, loves pottering around in her garden and relaxes by reading a book whenever possible. Alison loves being outdoors, walking and spending time with family. 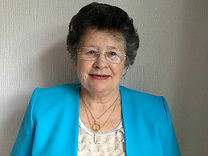 She is also our deputy safeguarding officer and works as a civil funeral celebrant. Click here to email Alison. 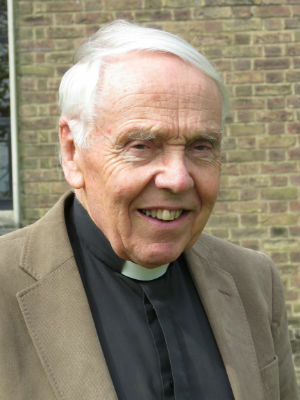 David has been in parish ministry for most of his working life - in Norfolk and in Greater London - and is delighted that he has been able to continue this since his retirement in 2001. Click here to email David. 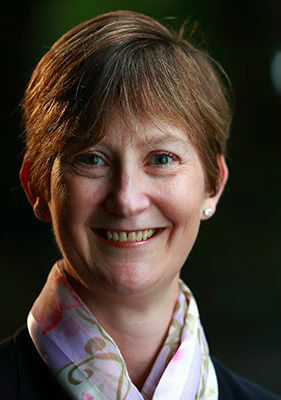 Eileen’s role as a Reader/Licensed Lay Minister, involves preaching, pastoral care and teaching. She is a retired police officer and, enjoys going to concerts and exploring Europe. She is a trustee/project officer for www.malawimacs.org. Click here to email Eileen. 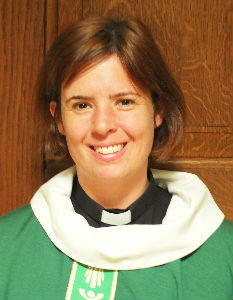 Alison Chester, Lay Minister (Preacher). 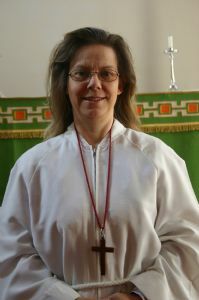 Valerie has been a Pastoral Assistant at St. Albans since 2006. 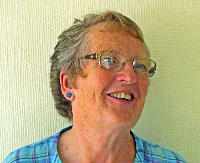 She has two daughters , sings in a Community Choir, loves the outdoors and is a member of the St Alban's Flower Guild. Parent & Toddler Group - Wednesday 10-12noon term-time only. Christine Barber-Ryder (left) and Charlotte Metcalfe lead the group. Click here to E- Mail them for further information about our Wednesday Parent and Toddler group which meets term-time from 10am-12 noon in the Hall.